Click on the thumbnail images below for more information and a full size photograph. Coton House formerly stood on the opposite side of canal to the Wharfe Public House. 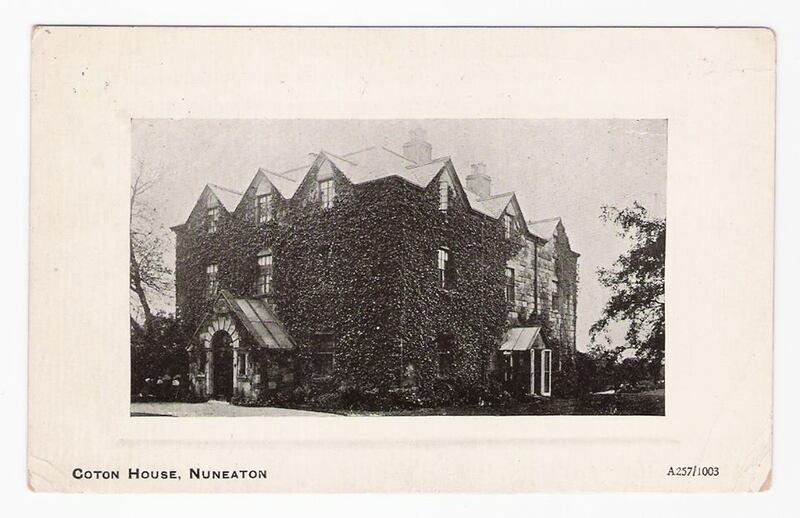 It was demolished in the 20th century and a residential home for the elderly was built on the site. Prior to demolition it was, for a time, used as the Headquarters of the local Sea Scouts (TS Vanquisher).